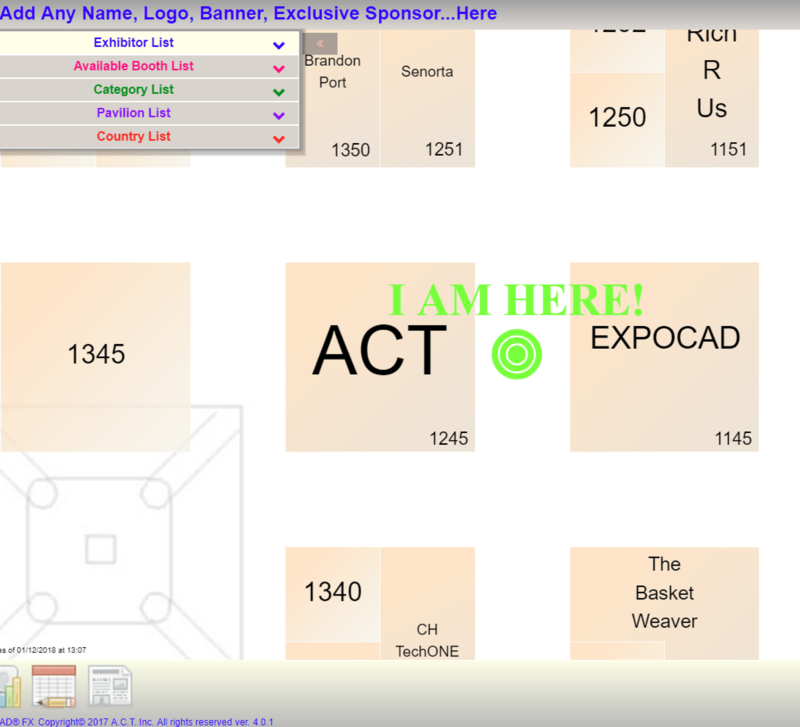 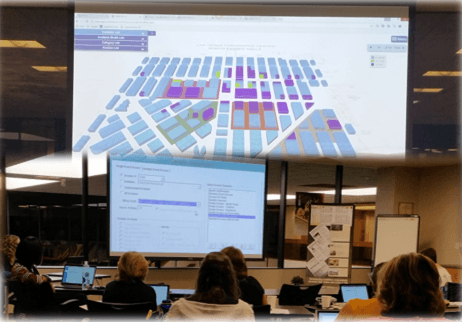 EXPOCAD® FX is Our Core Interactive Online Floor Plan, the Public Version of EXPOCAD®, and can be used for Exhibitor Sales and Marketing and as an Attendee Tool. 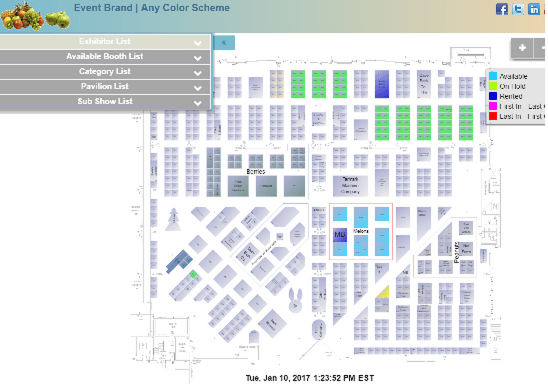 Perfect for Live On-site and Online Space Sales. 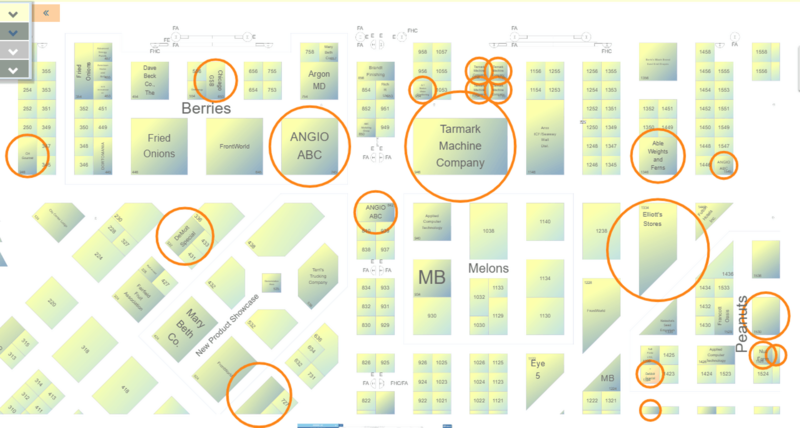 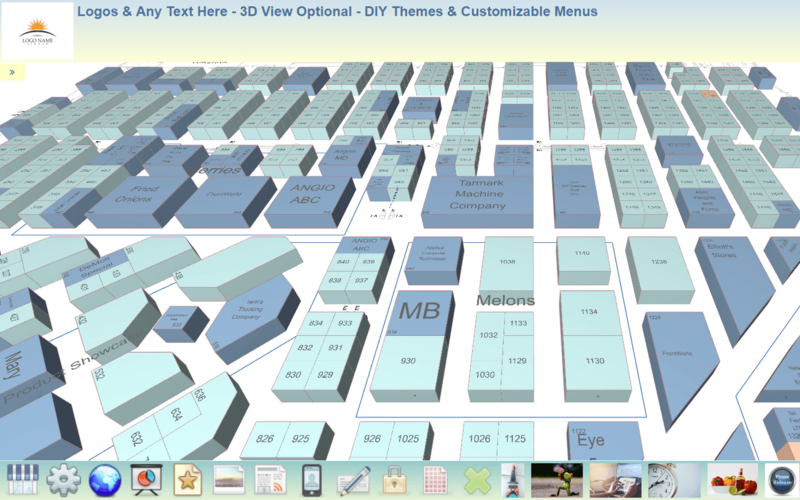 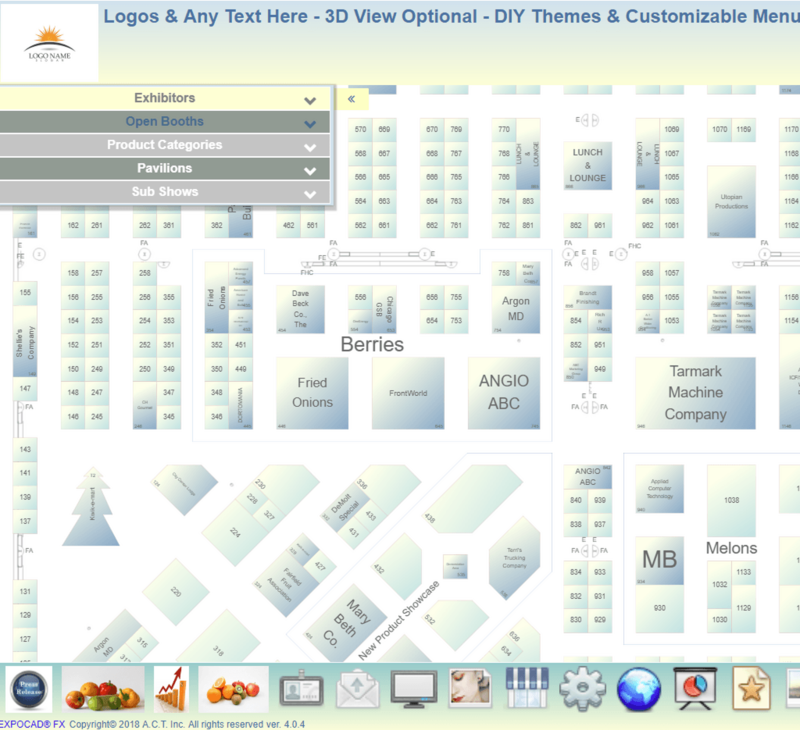 Attendees May Select, Build and Print a Favorite List with Easy to use Navigation Tools with an Optional 3D View. 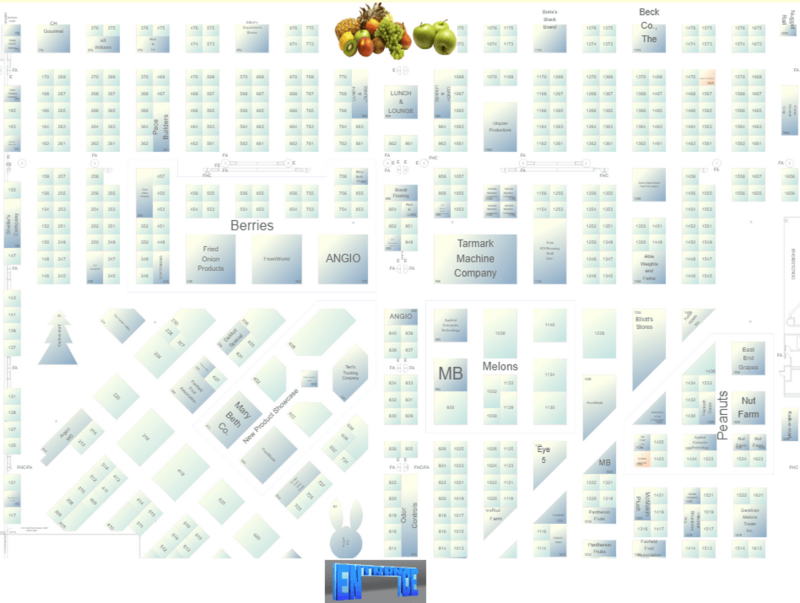 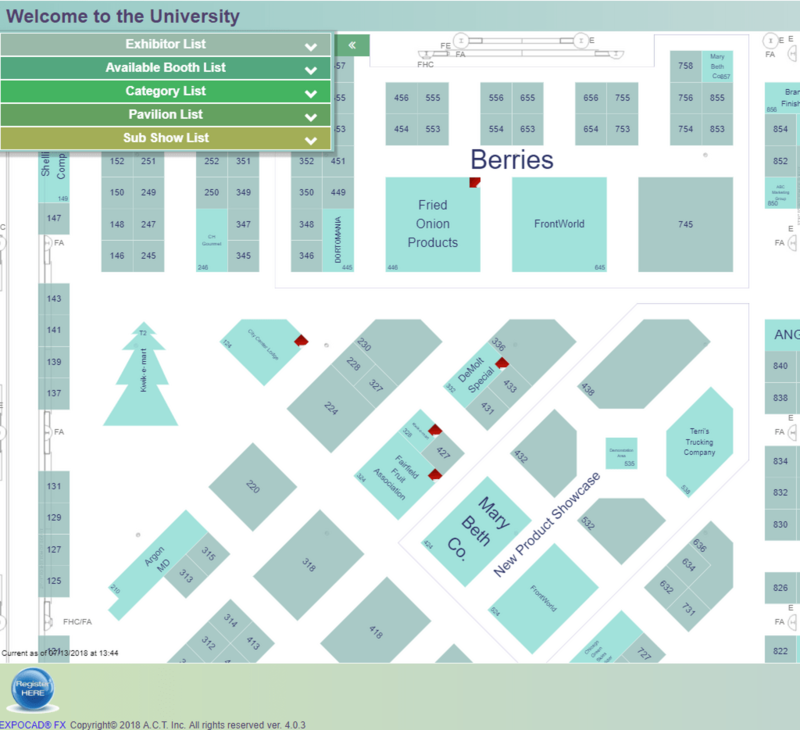 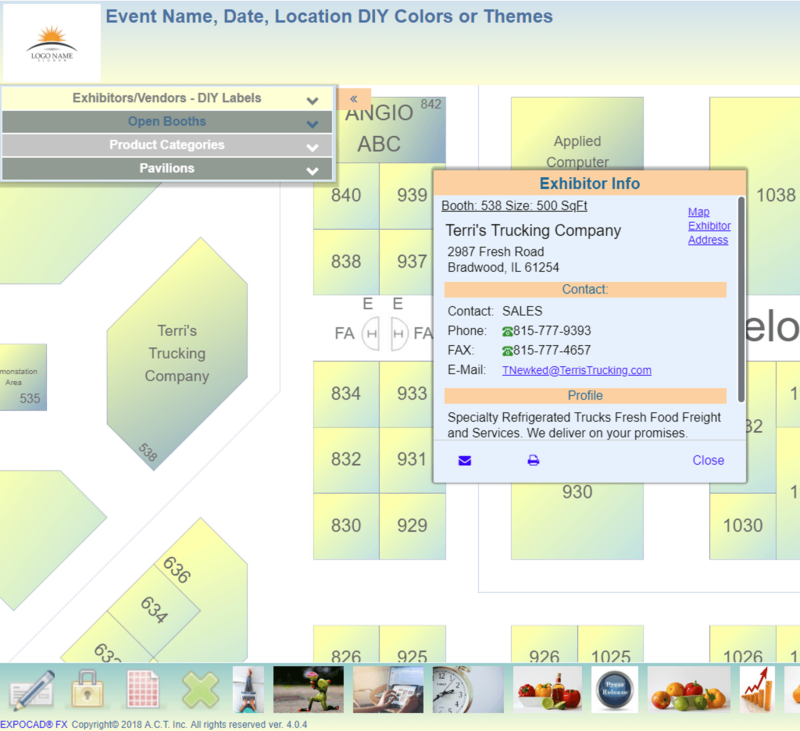 Exhibitors are able to Send "I AM HERE" Zoom to Booth Links in Email Campaigns to Drive Traffic to their Booth. 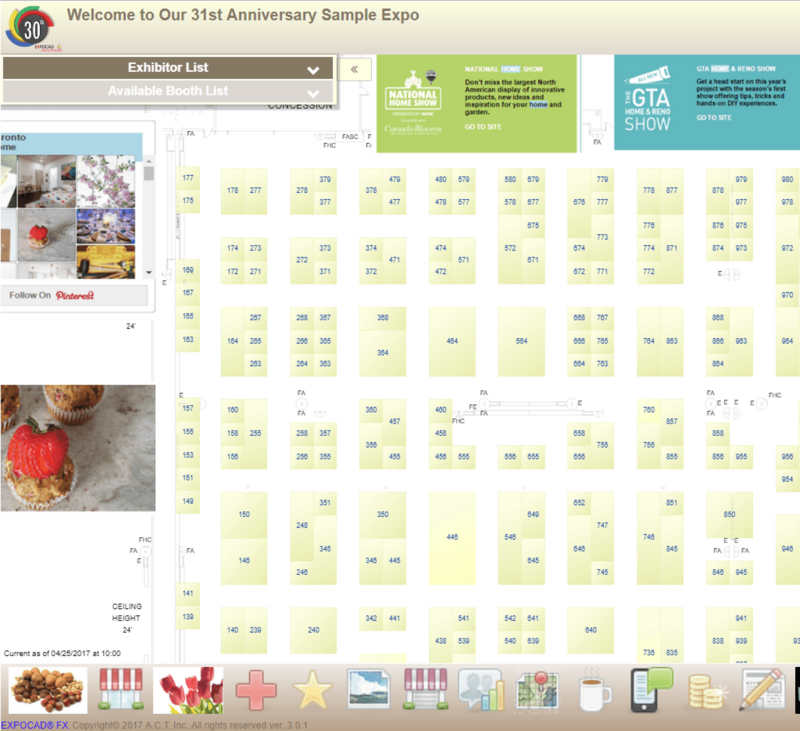 FX is Auto-Responsive and can be Viewed on Any Device using Any Browser. 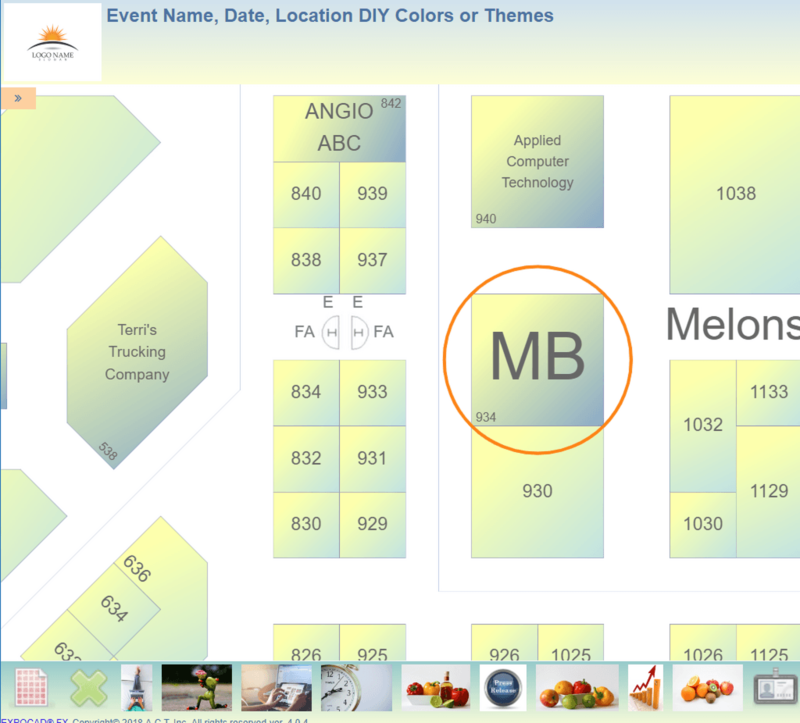 Any Event is Automatically 'Mobile'. 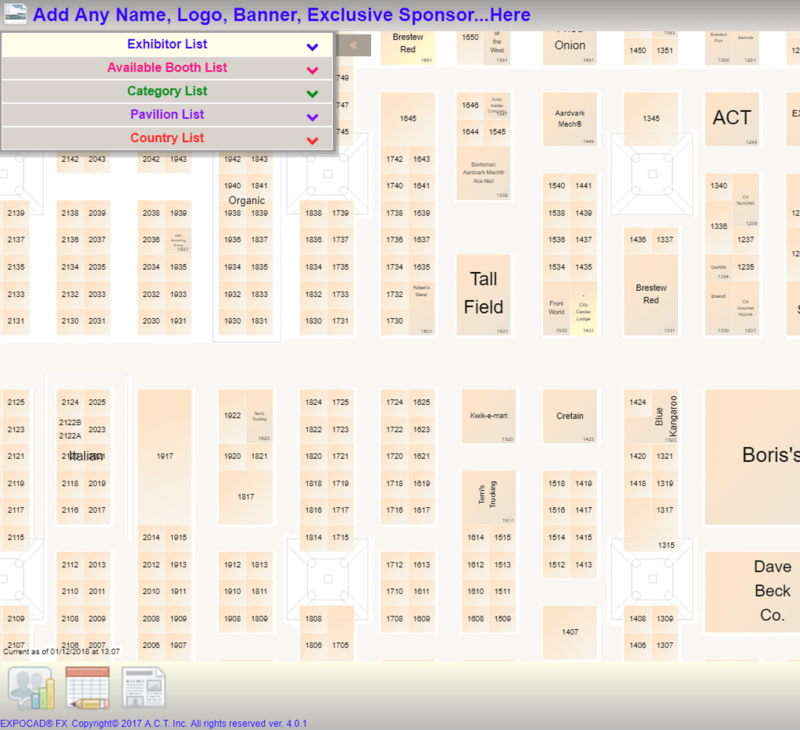 ROI: Create a Easy Revenue Stream with Additional Exhibitor Exposure in the Scrolling Banner Bar that Zooms to Booth Location of Floor Plan or Links to Website. 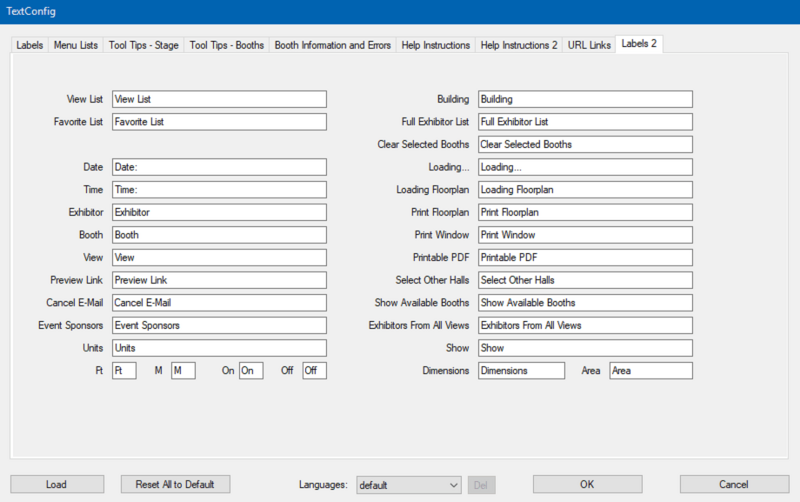 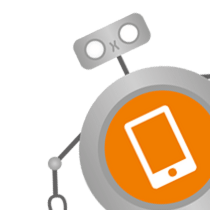 Flip from Meter to Units with a Click and Much More!